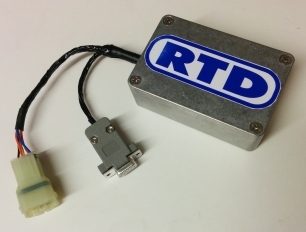 Racetech Developments specializes in the manufacture of electronic control units for all automotive applications. We are a dedicated team that can monitor clients bespoke projects from initial conception through to final production. We can undertake to design, develop and manufacture a complete controller or utilise our existing product range to supply a specific unit for your application. We have been providing ECUs for over 30 years for various types of applications ranging from Fuel injection, Active roll control, Variable valve timing and lift control to Common rail diesel control. Most recently we have become a major supplier of ignition ECUs for classic racing motorcycles and 2 stroke super-kart engines. For a more detailed list of applications we have provided ECUs for check out the Application Portfolio page. We are a small and efficient company able to undertake projects with faster start-up times than larger companies can achieve. 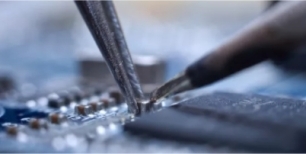 The entire hardware and software design is completed in house. We are situated in central England at the heart of the automotive and motor sports industry within easy reach of the M1, M6 and M40 motorways. 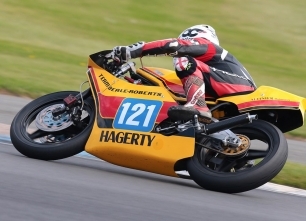 The Yamaha TZ350 with Mike Edwards riding has been dominant all year winning the ICGP championship. Congratulations to all the team for a job well done. 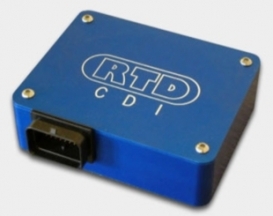 The engine is fitted with the RTD EMX-04 CDI ECU. If you are interested in using the EMX-04 CDI you can use the Contact Us page or give us a call. The newest edition to the RTD lineup is the EMX-08. It is designed for single or twin cylinder applications and comes in a smaller package using an inline connector. It can drive single or double ended coils and has an additional digital Tacho output with full adjustability as per our other ignition ECUs and uses the same Infinity windows mapping software. The EMX-08 ECU is available now. This button will allow you to make a payment for an invoice you have received.